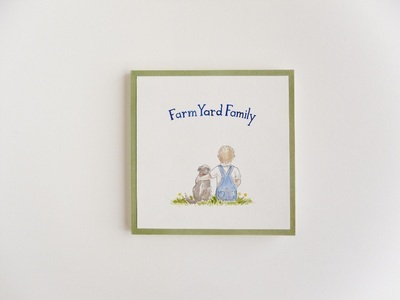 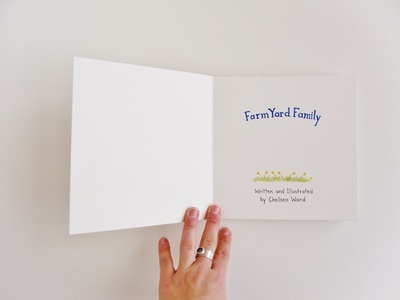 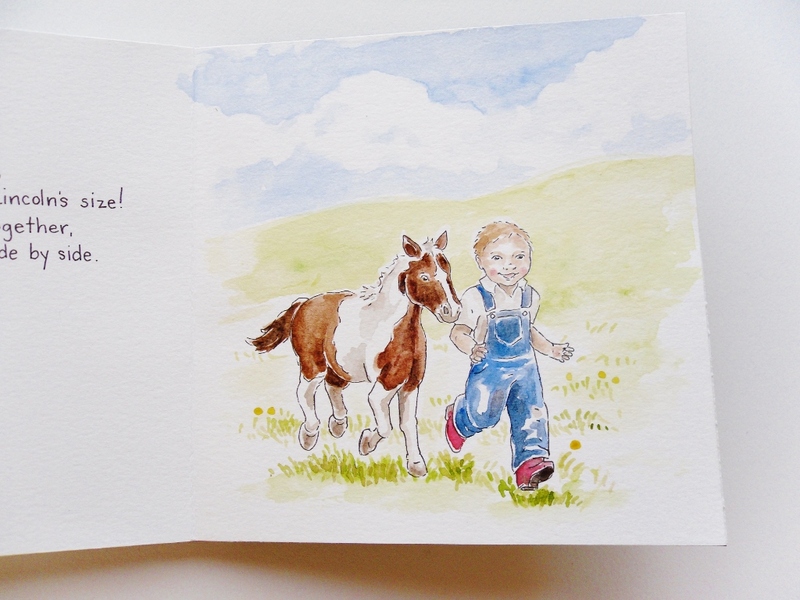 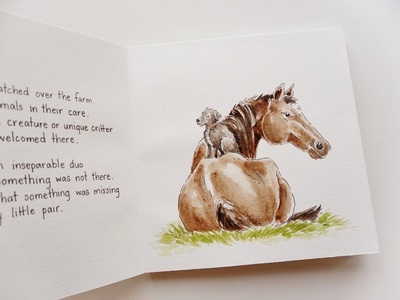 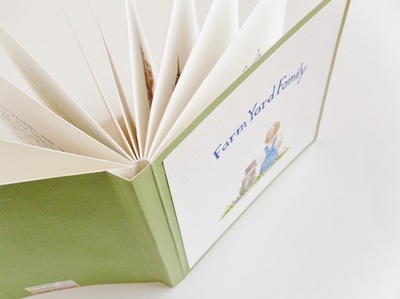 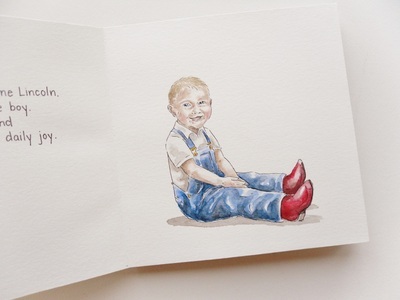 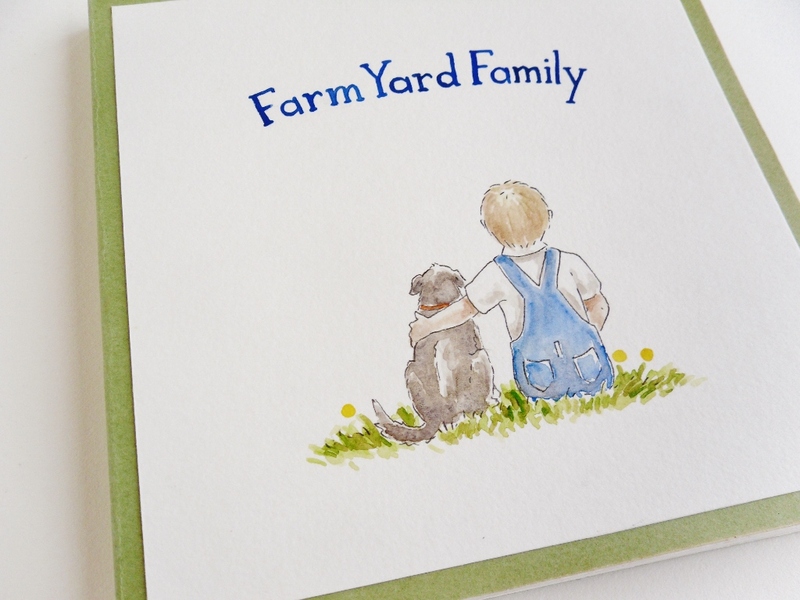 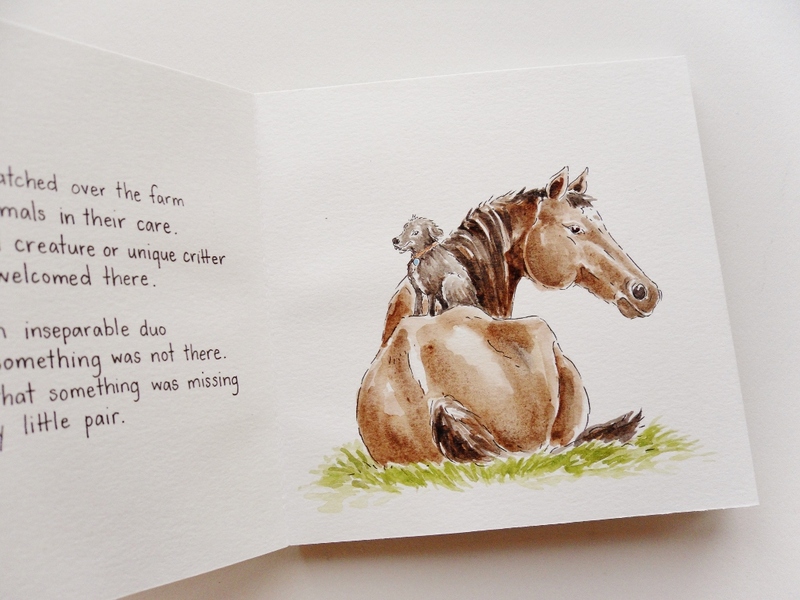 "Farm Yard Family" was commissioned by Amanda about her sweet little son Lincoln. 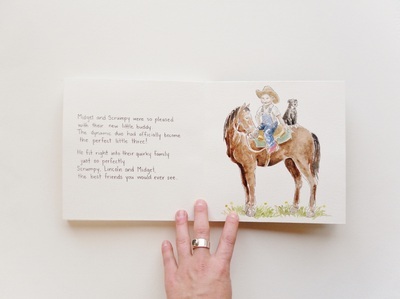 The story follow Lincoln's adventures on his Grandmothers ranch and all the unique animals that she cares for. 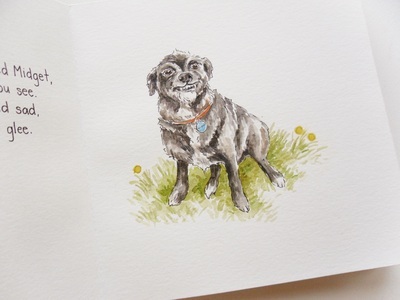 Everyone from a three-legged cat to a scruffy old dog.